Your leadership team has announced that you are moving to a new office. An initial flow of adrenaline and excitement pumps through your arteries with the news. Then all of a sudden, the cold liquid nitrogen that is reality bites from within. You feel butterflies in your stomach, maybe you need to cut down on those caterpillars in your keto diet. So many questions are now racing through your brain as synapses left and right produce electrical currents to generate the feeling of…nervousness. Changes have that effect on us as human beings. It’s not unnatural and is wired to the very core of those 46 swirling chromosomes in the double helix that is our DNA. The adversity to change is designed to protect us. It still protects us, but it doesn’t necessarily mean it is correct all the time because it is anchored on experience and as we’ve seen in history, new experiences can result in very positive or very negative things. For instance, the sudden loss of a surface to shield you from the Earth’s gravity from a high altitude may have very, very dire consequences on one’s physiology. I will save the discussion on change for a future blog. So if you like my writing, check back in on our website or social media page as often as possible. Now that I have the shameless plug and call to action aside, let’s get back on track to the actual topic of this blog. Our work is such an integral part of our lives. About 33.33% of our adult lives are spent in some form of work, accounting for about 15 years of our entire lives! Given this significant investment of time, we learn to form our own territorial nature regarding our workspace. Despite the latest popular trend known as the “Net” (please note I put up two fingers to form air quotation marks after I typed this), working at an office is still the most popular venue to make that proverbial living. This makes the office almost equivalent in terms of importance as one’s home. With all these factors, it’s no wonder why you would feel that tinge of apprehension. This is not a minor delivery address change to your favorite online store, this is much bigger and much more daunting. But before you lock yourself in the dungeon of doom and gloom, there are enormous upsides to the big office move. 1. A positive physical change can lead to a positive cultural change. Changing an environment to something different also opens new perspectives and allows cultural change in an organization. This is cemented in Pavlovian psychological thought. Yes, a salivating dog has told us so much about our human psyche. A lot of ideas that were established as “untouchable” but really aren’t can now be enhanced and revolutionized as the mind associates and processes the changes together. Ultimately speaking, the territorial nature of any living being does not only extend to actual dominion but extends into the realm of ideas as well. 2. Better planning, great layout, efficient results. The old adage says, “Hindsight is always 20/20.” And you know how old adages go. They are always extremely accurate. After all, they brought you such conflicting adages as “Absence makes the heart grow fonder” and “Out of sight, out of mind.” But in this case, being able to take a look back into the past without needing to borrow the Time Stone from Thanos will be beneficial to your organization. Having the capability to plan out which groups need to work closely with each other and keeping workflows more aligned will allow the organization to grow more efficient. Departments that were non-existent when you first set up and had to get added over time can now be placed in better spots. You know how the old adage goes, “Lack of efficiency leads to loss.” Oh wait, that’s not an old adage it’s more of a fact. Right. 3. Moving is always an improvement. 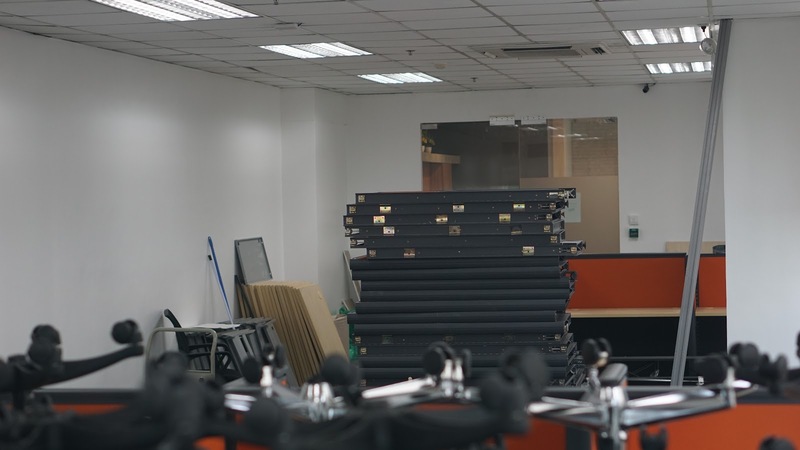 Whether you’re moving because of business growth or you’re moving to a new spot because you could not afford the other previous office, it still equates to a net improvement for your organization. On the less rosy example cited, it allows your organization to funnel the costs to something more productive and will allow the company to recover in the future. But if you’re moving because of growth, well, first of all, congratulations are in order. 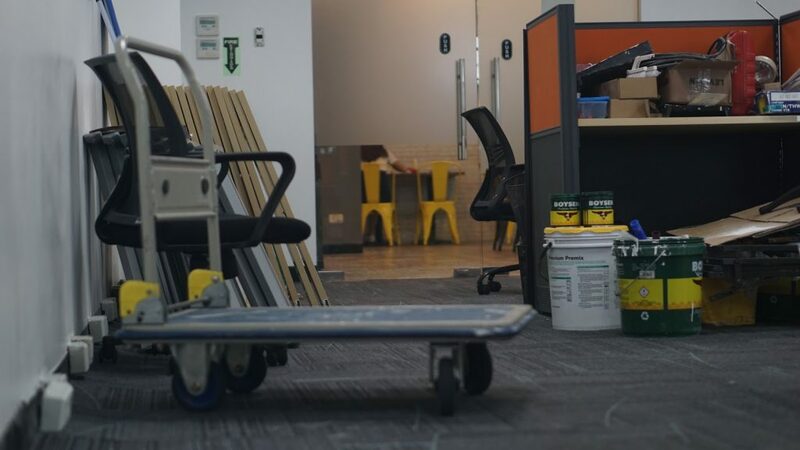 Secondly, you’re moving to that dream office space which is probably at a better location or it’s likely that you will all be located on a new single floor to collaborate better. It could also mean that you’re moving to a new office space that offers unlimited coffee and does yoga sessions each morning. Just more reasons to make your office as close to your heart that home is. If you notice the rather gregarious tone with occasional 4th wall breaks my essay is taking it’s actually because I am very excited to be spearheading a big office move for us here at Taktyl Studios. Stay posted on our website or social media pages to see how we are moving to a world-class facility here in Bonifacio Global City. And yes, I am feeling nothing but positive about this fabulous major change we are about to undertake! What are your thoughts on 3 Reasons Why Moving Offices Can Be Good For Your Organization? Let us know all about it. 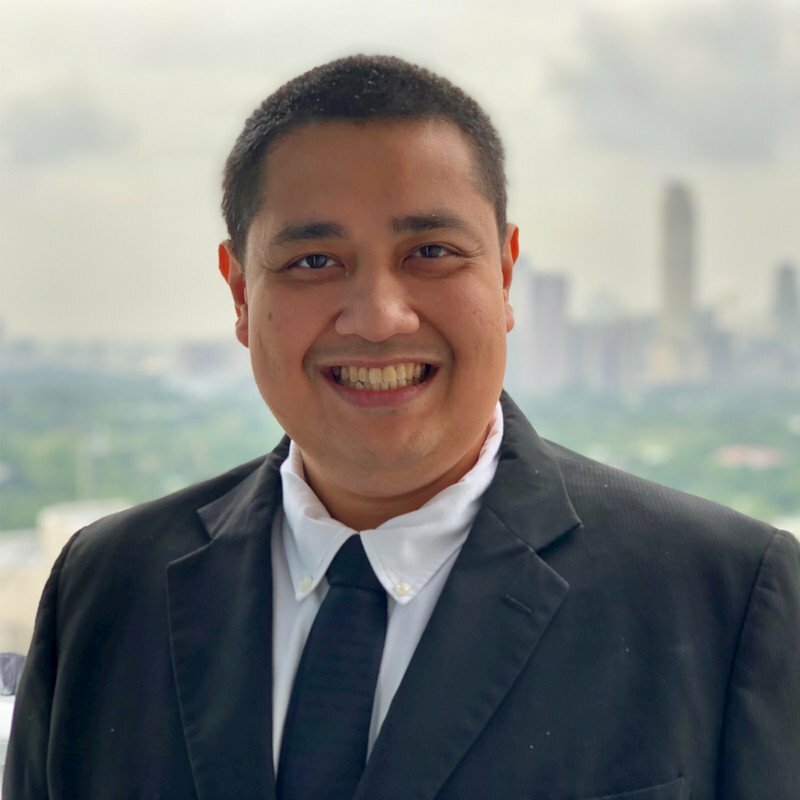 Mr. Mitch Galutera is a game-changing, creative executive who serves as Taktyl Studio’s Vice President of Corporate Strategy, now a member of the KMC Community. A former shadowrunner in the megacorp BPO scene, Mitch has seen the light and epiphany that comes in creative technology companies and has brought his left-brain capabilities to bring balance to the right-brain force of Taktyl Studios. Mitch takes interest in all things technology, sci-fi, cyberpunk, retro gaming, and interstellar exploration.